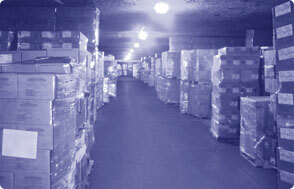 Kansas City Cold Storage has grown due to its exemplary service and central location. We are locally owned and operated and care about the quality of our work. We can accommodate any special requests or services needed by our customers. Easy access to all major highways is an advantage for logistics. Our services are accessible 24 hours a day and our personal service makes us geared to a quick turn-around for transporters. Employees are trained in a progressive system of fast turnaround. 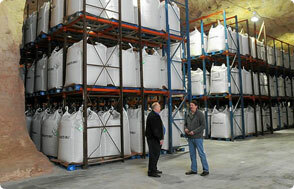 Services are geared to respond instantly to the major firms that trust their goods to Kansas City Cold Storage. Kansas City Cold Storage stands as a pivotal exchange point in connecting the world’s food processors with consumers in America’s Heartland and the coastal regions beyond. We encourage customers to visit our clean and spacious facilities. Click <HERE> to setup a visit.